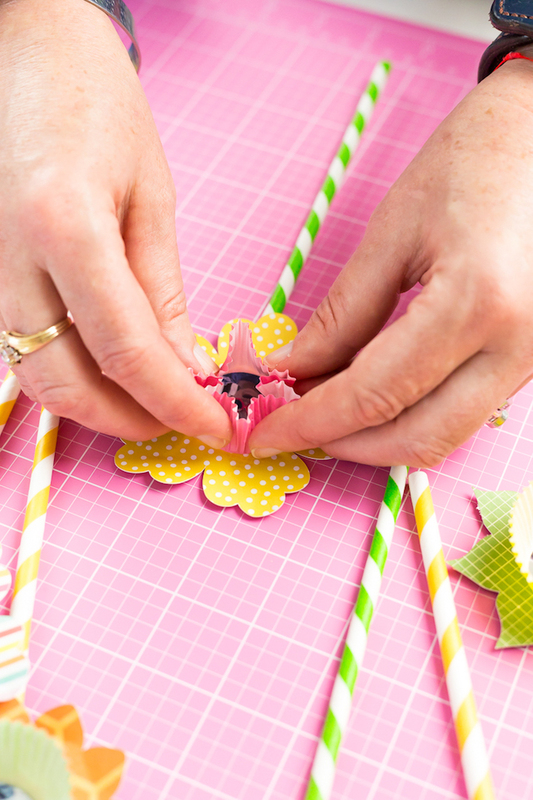 Looking for a fun kids craft that will tug at your heartstrings but not at your wallet? 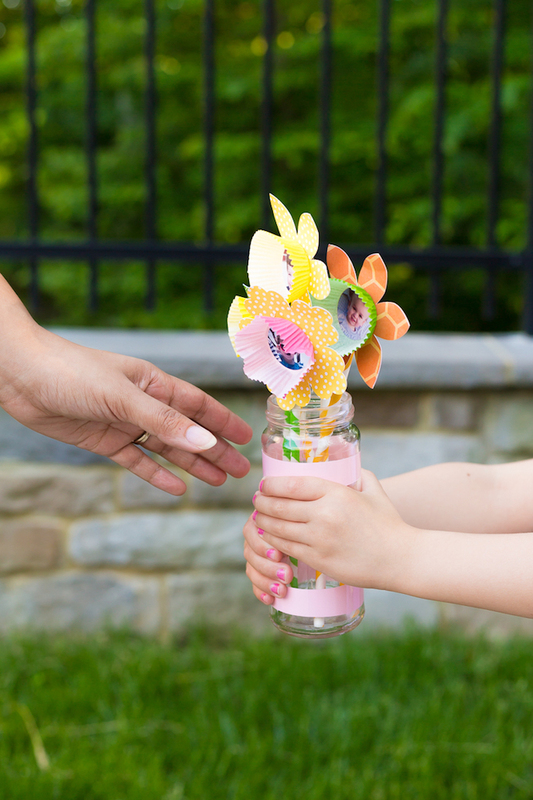 This paper flower bouquet is a fun project you can do together that anyone would love to receive! 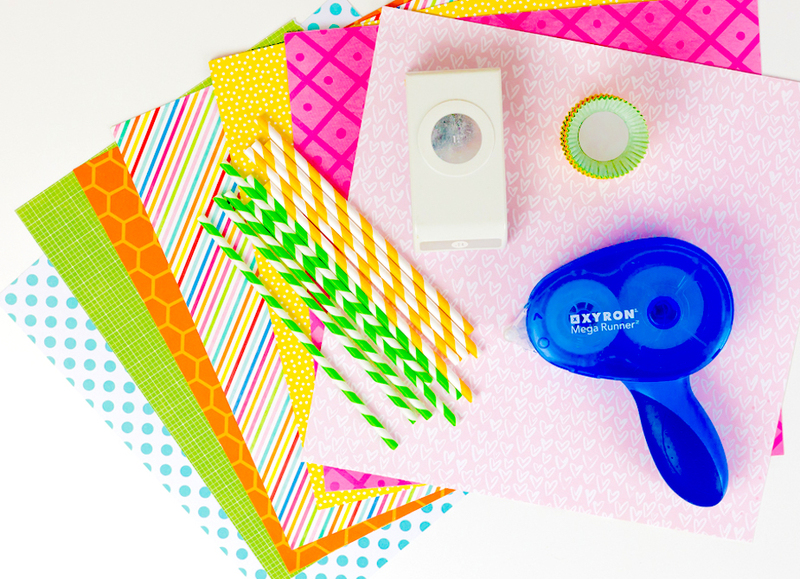 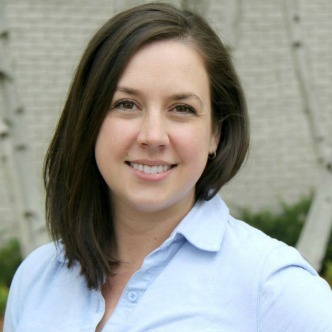 I’m Beth from Kingston Crafts – and I love a good kids project! 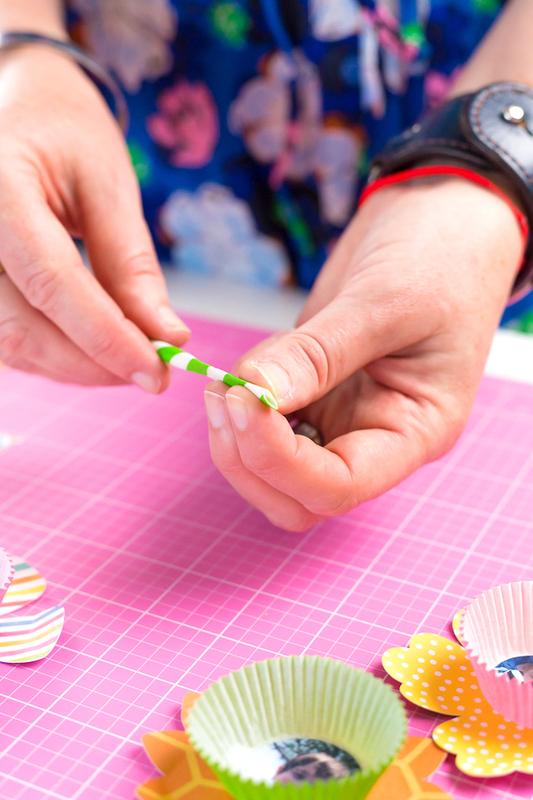 What a great way to spend time with some of your favorite little people being creative. 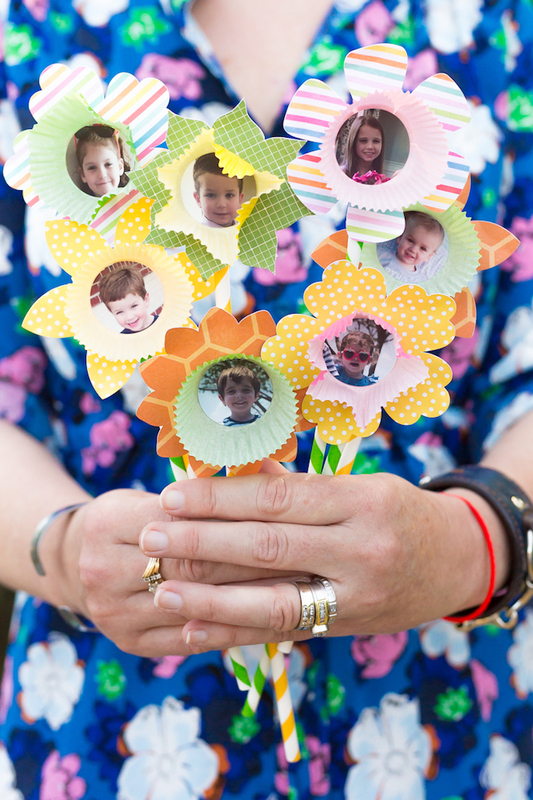 Last month we created some wooden spoon plant markers to bring a little color to our garden and this month we’re bringing the outside in with this paper flower bouquet. 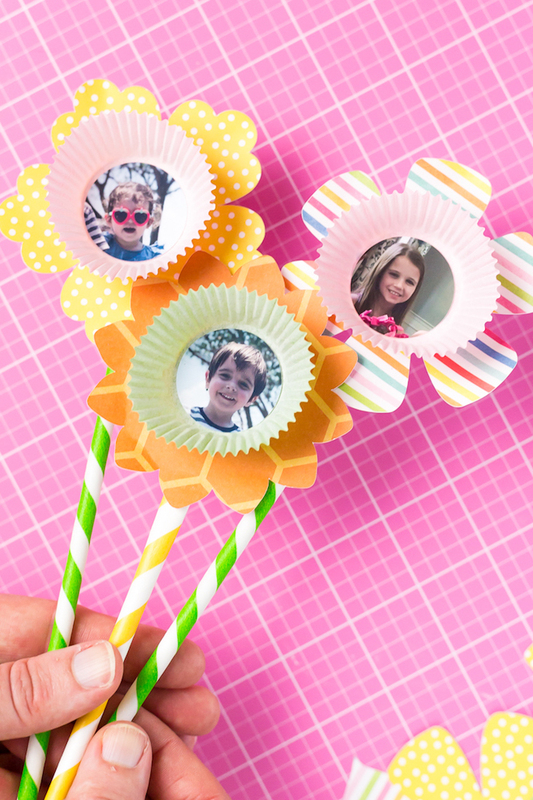 With a few sheets of patterned paper and some fun photos of the kids you can create this paper flower bouquet that would be a wonderful teacher thank you, grandparents day gift, or just a fun project for your own kitchen table. 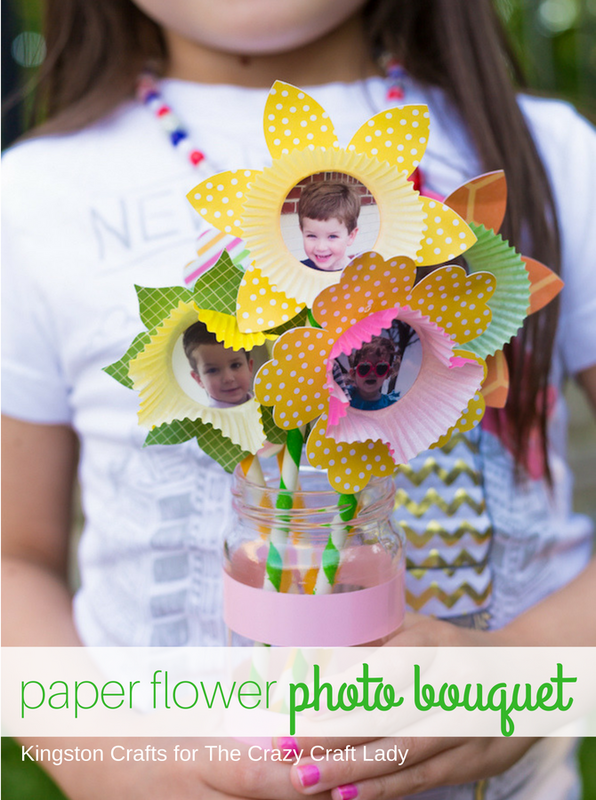 Love paper flowers? 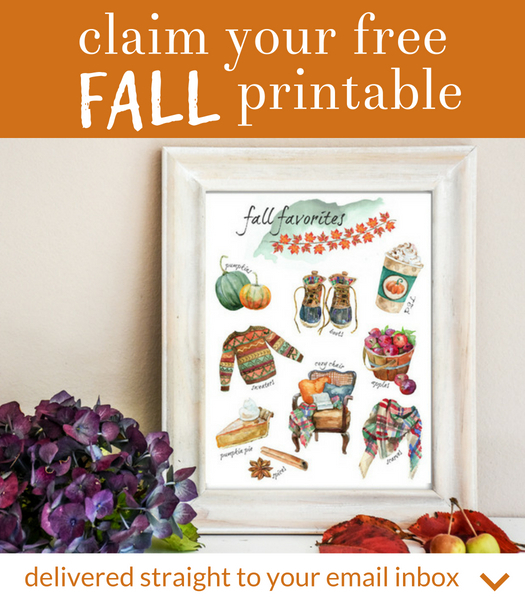 These free flower printables will add a special touch to your next Sunday brunch or baby shower! 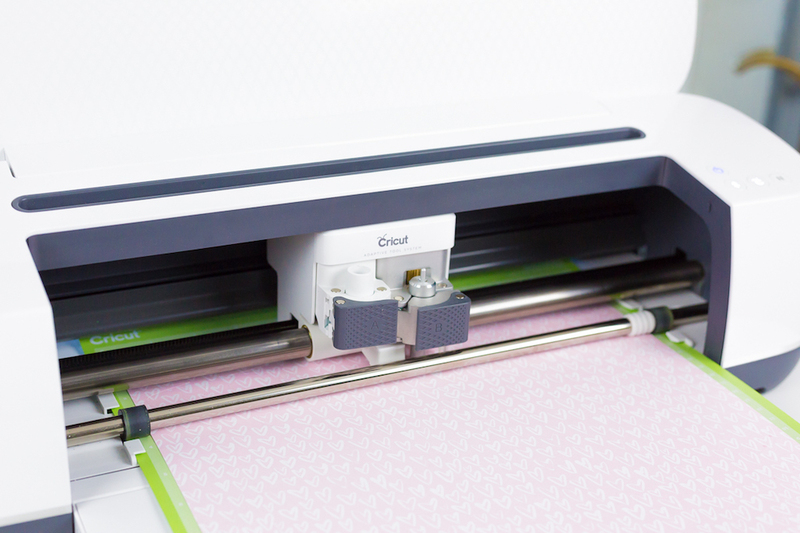 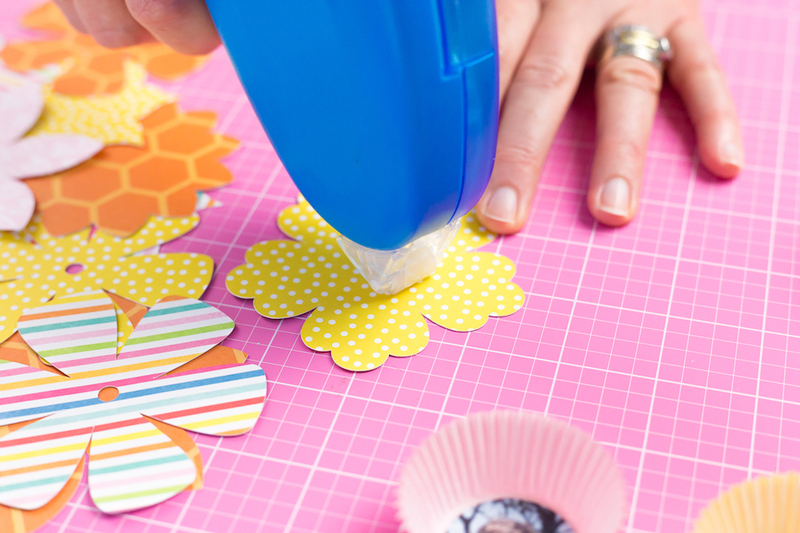 Cut flowers with your Cricut from a variety of papers. 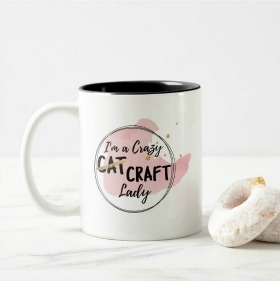 Don’t have a Cricut? 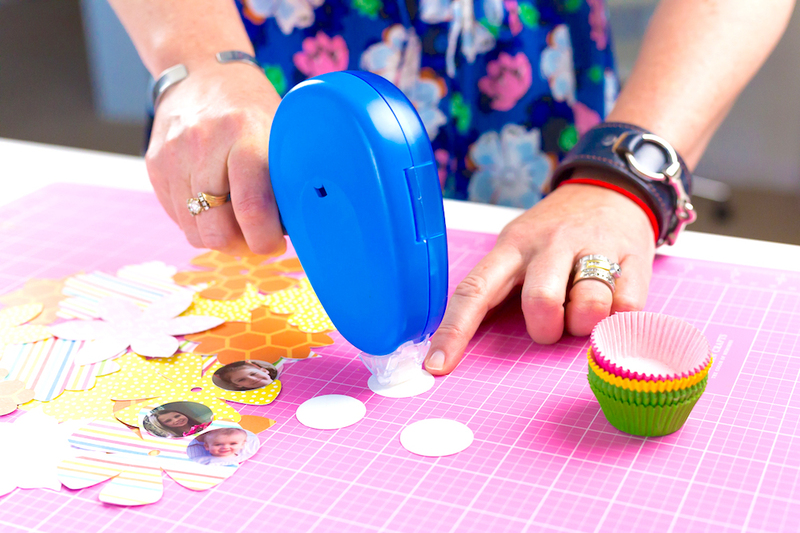 You can download free images online and cut them out with scissors. 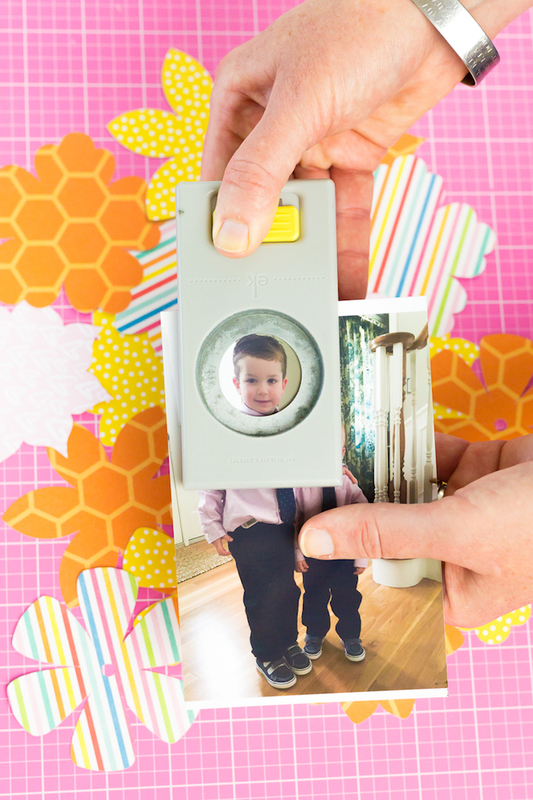 Punch out faces from photos. 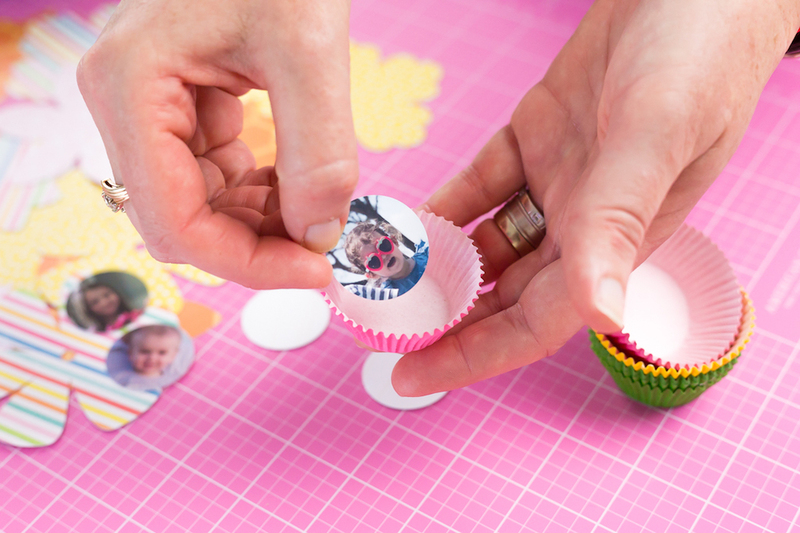 Apply adhesive to the back of the faces and adhere to the center of the mini cupcake liners. 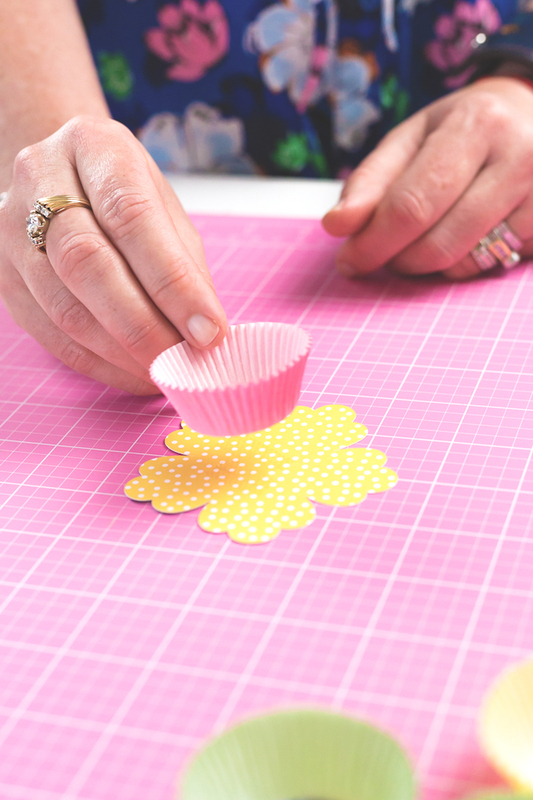 Apply adhesive to center of flower die cuts and adhere mini cupcake liners. 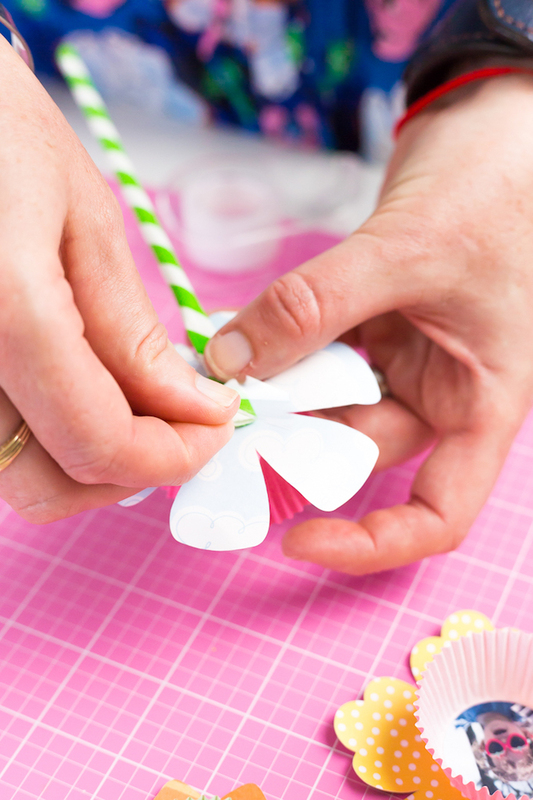 Press one end of paper straw until it is flat, then tape it to the back of the flower. 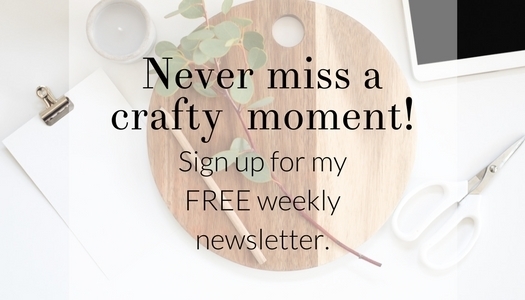 TIP: want to make your flowers look more “realistic”? 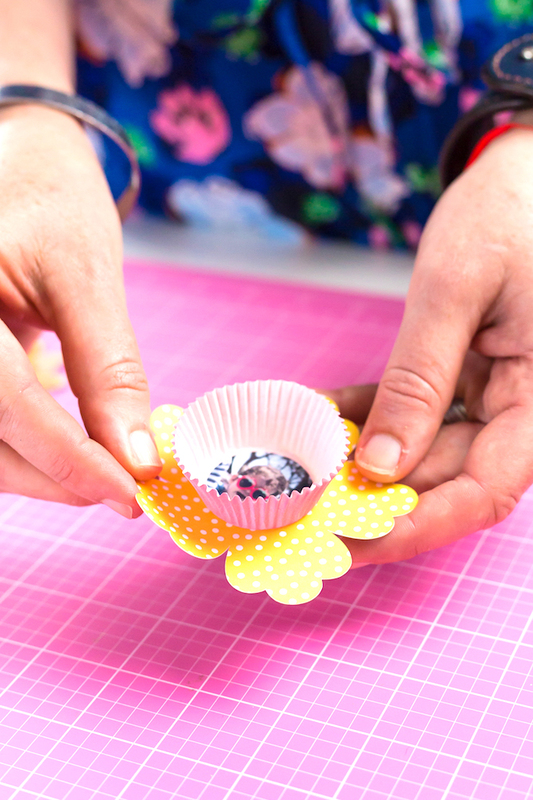 Curl the edges of the flowers and “smoosh” the cupcake liners to add some dimension. 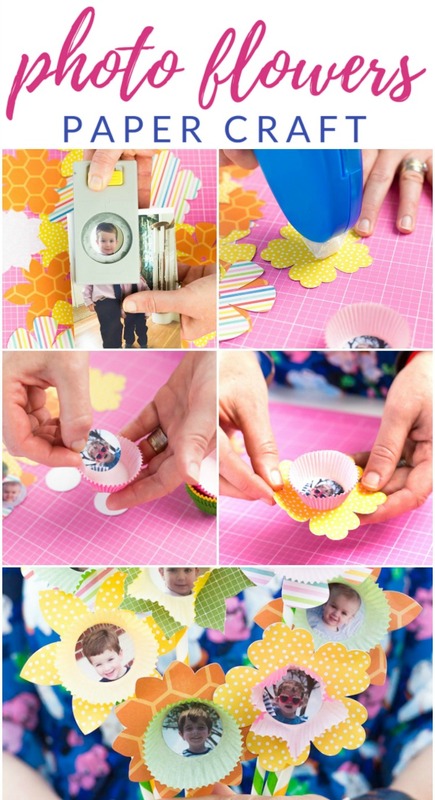 Looking for other fun kids craft ideas? 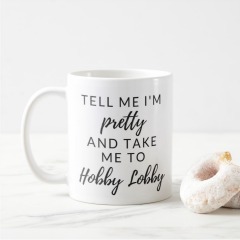 I think you’ll love these!